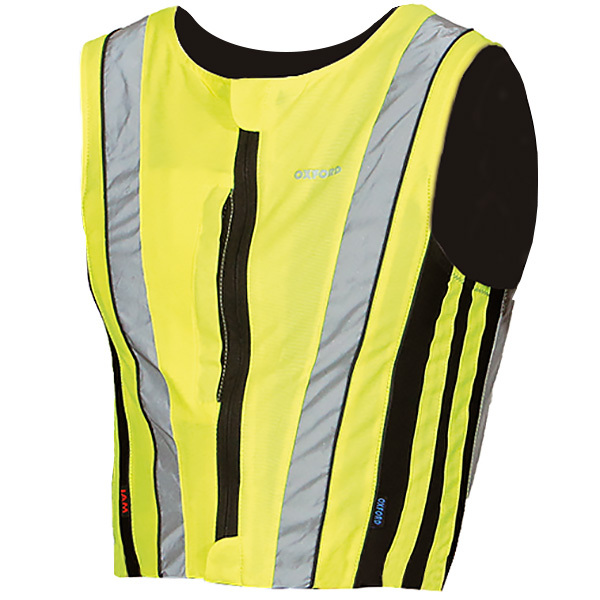 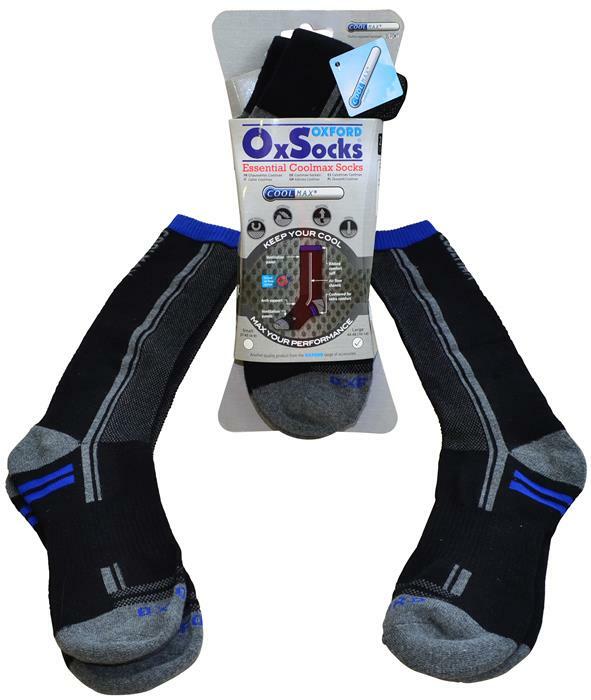 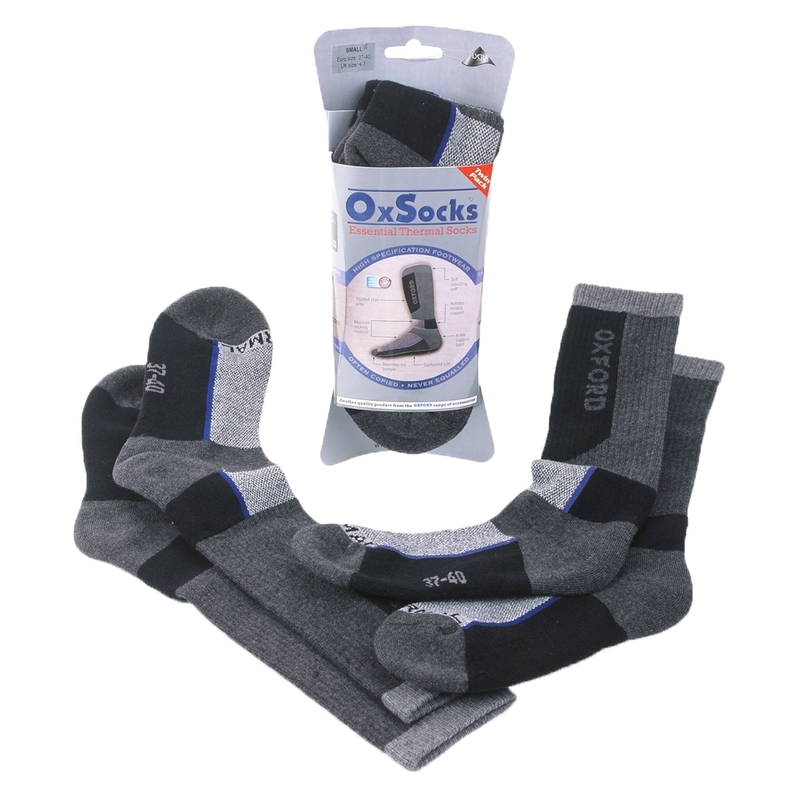 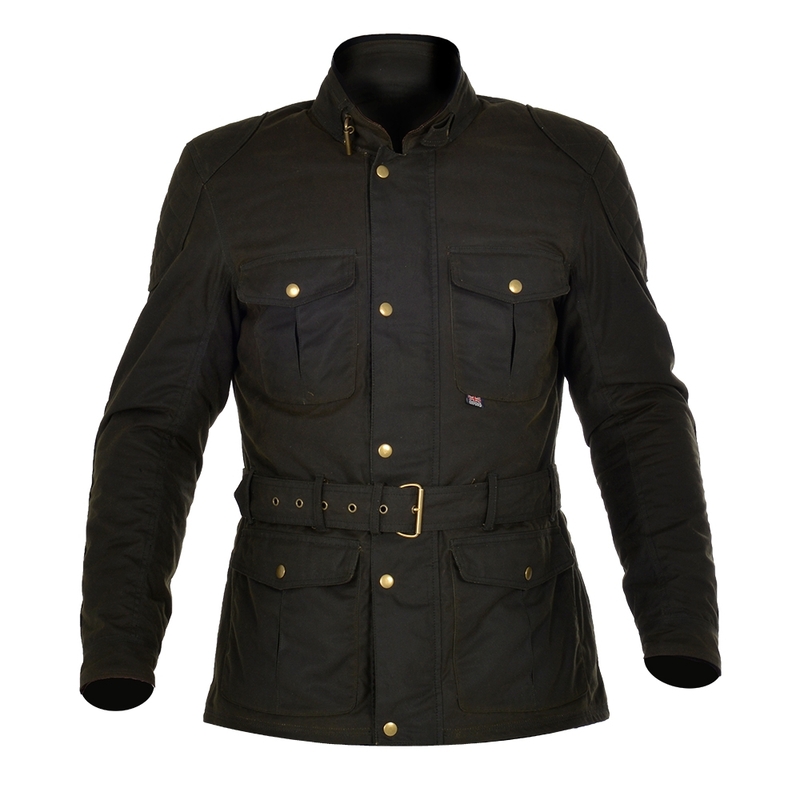 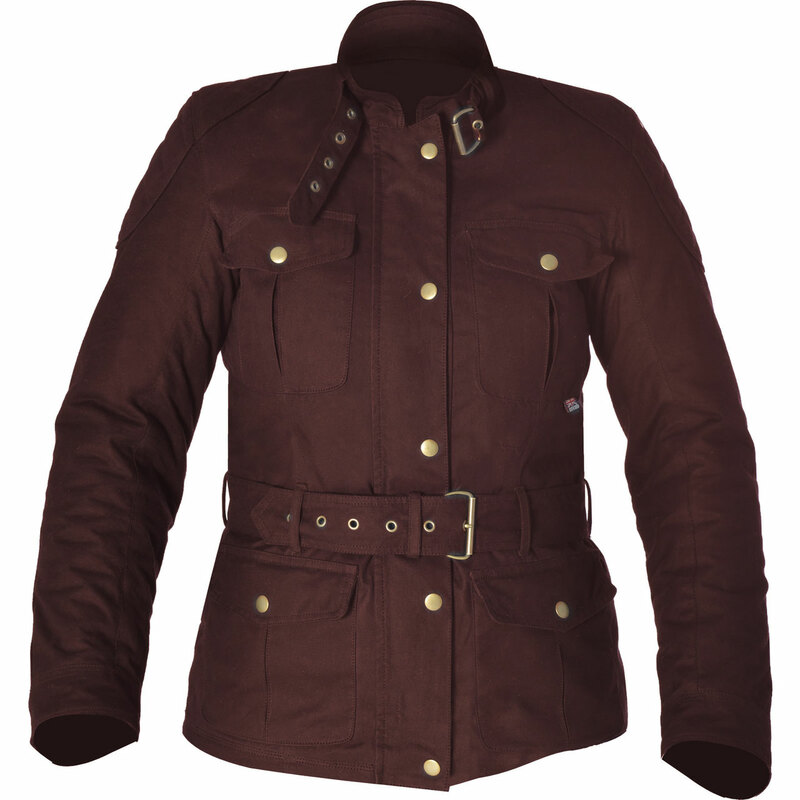 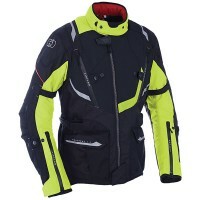 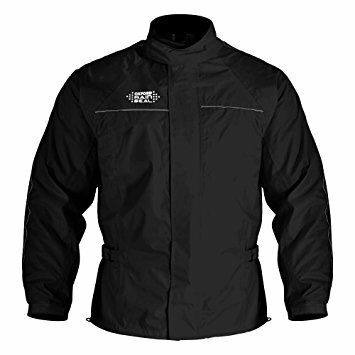 Durable inner lining provides comfort against the skin. 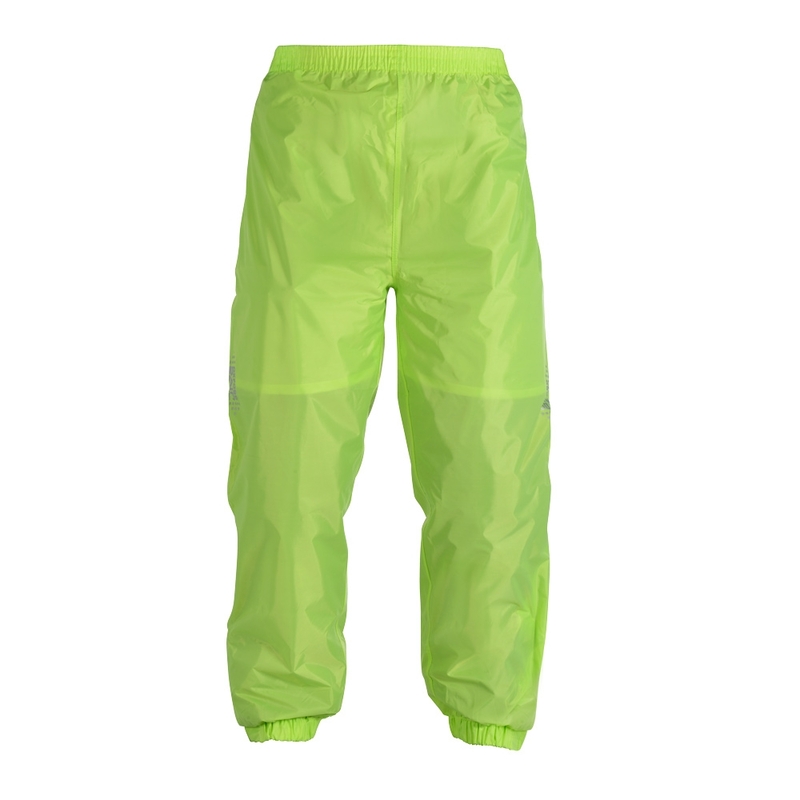 As they say, there is no such thing as bad weather, just bad gear. 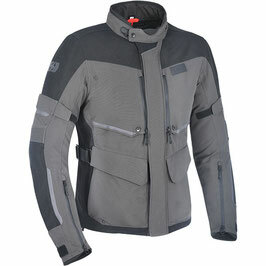 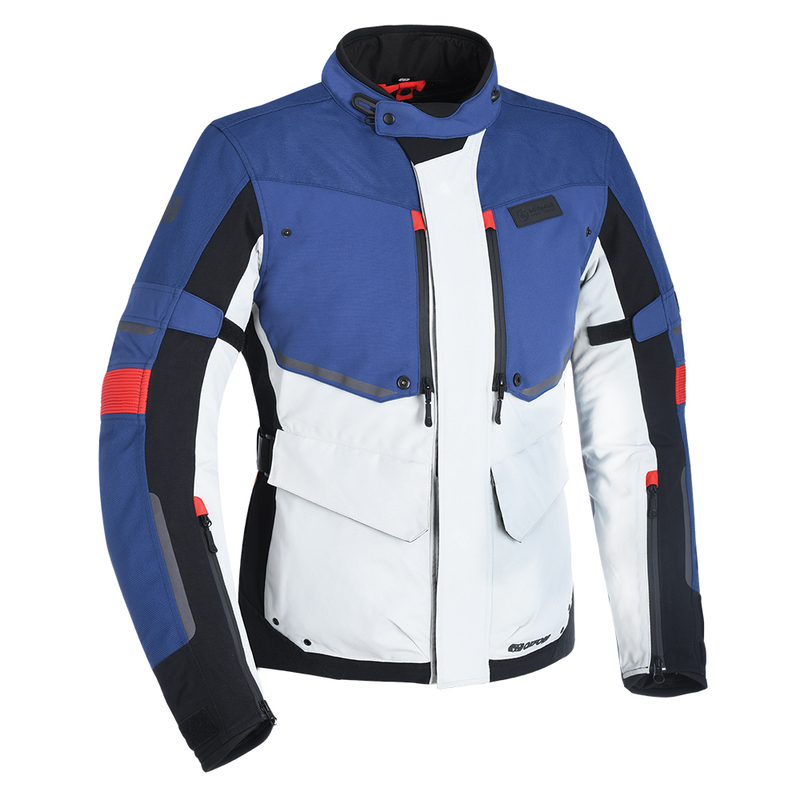 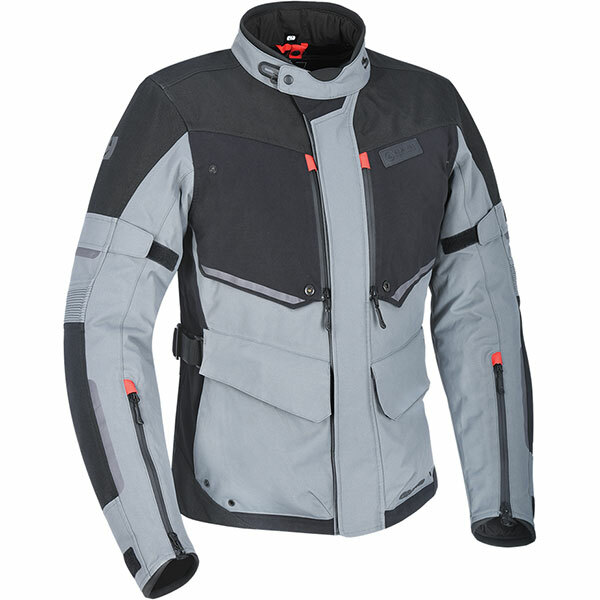 Today's riding jackets are expected to be technically brilliant but that comes at a price with laminate jackets appearing at the top of that pile. Enter the new Oxford Mondial - technically brilliant but at a price that is within reach of all discerning motorcycle riders. 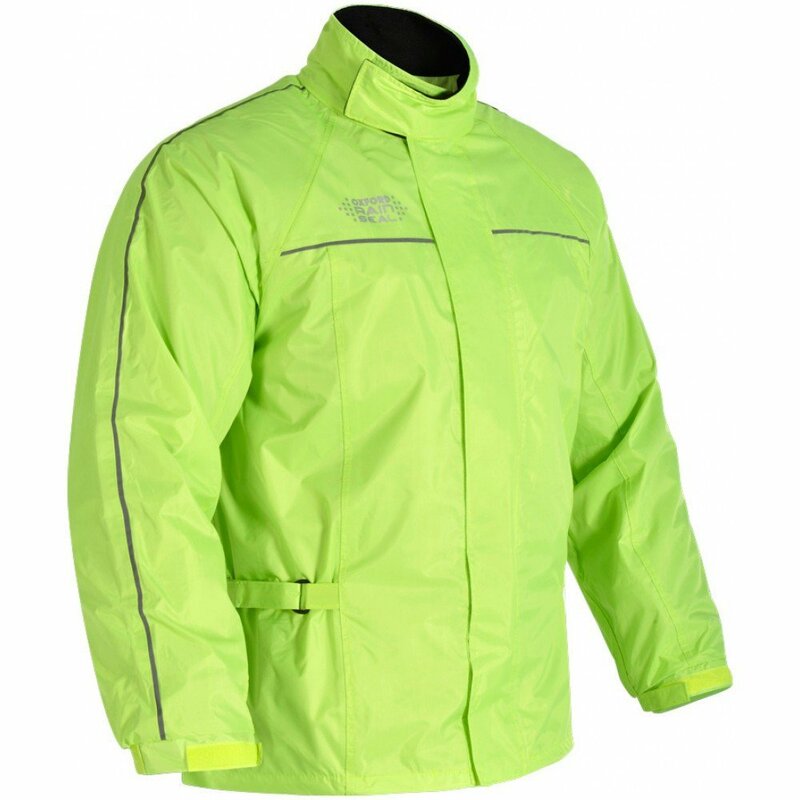 In addition it's light weight, doesn't hold water in a downpour and dries out really quickly. 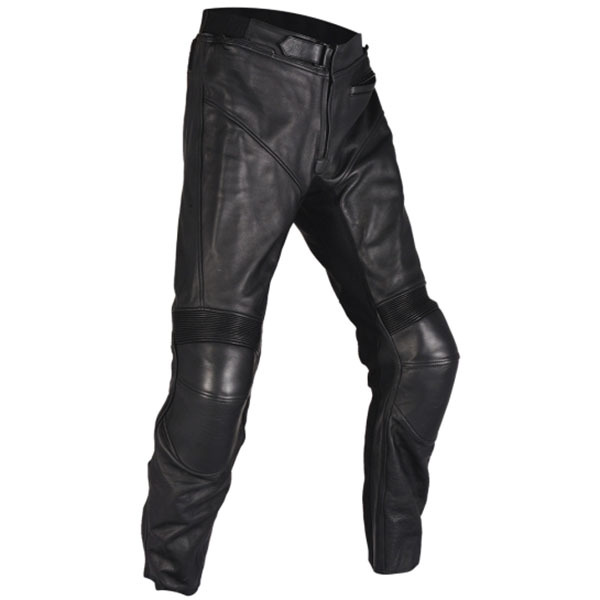 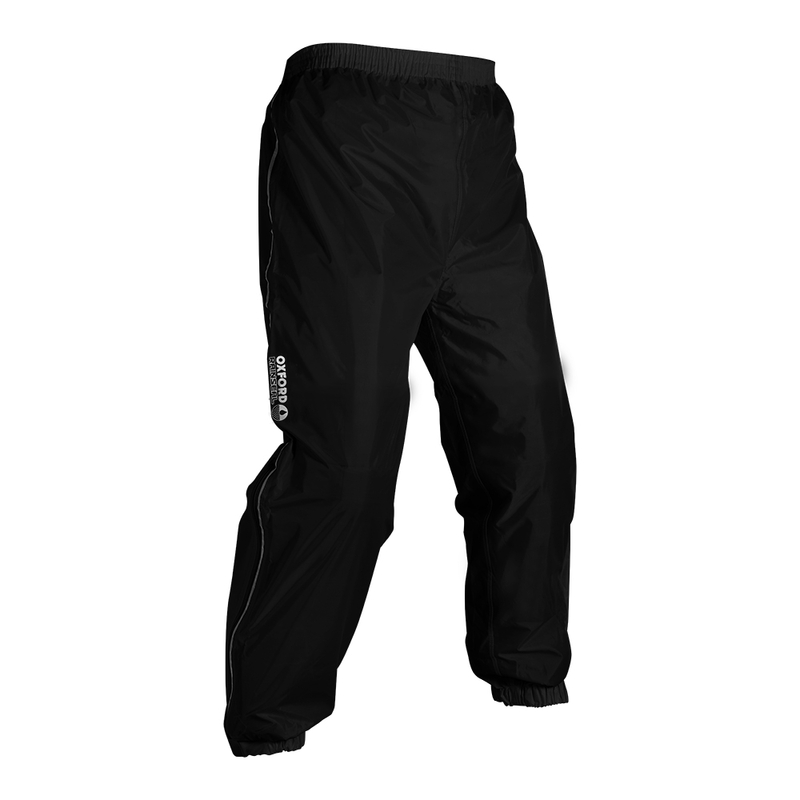 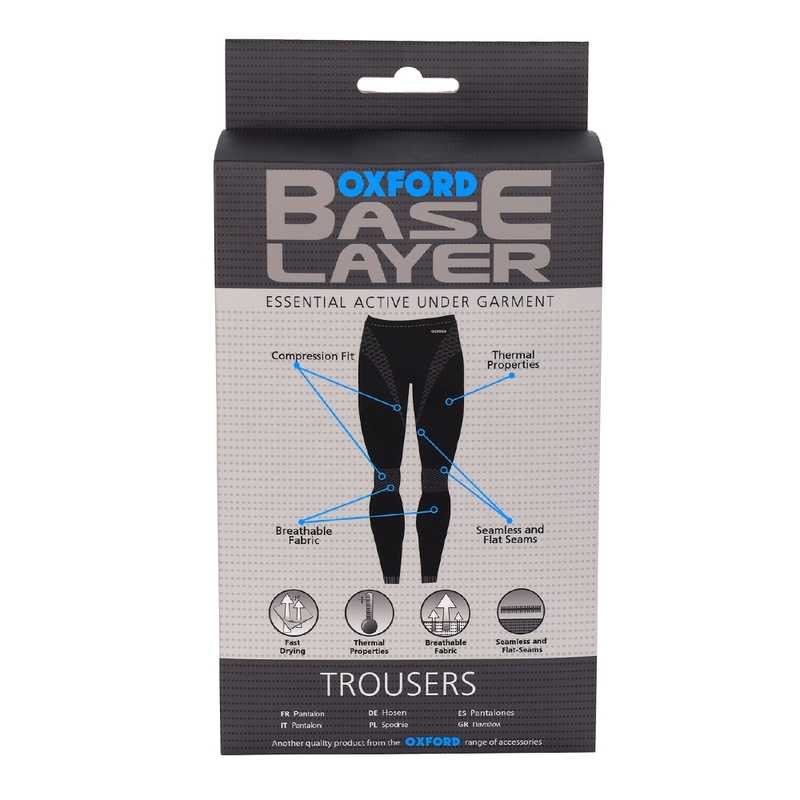 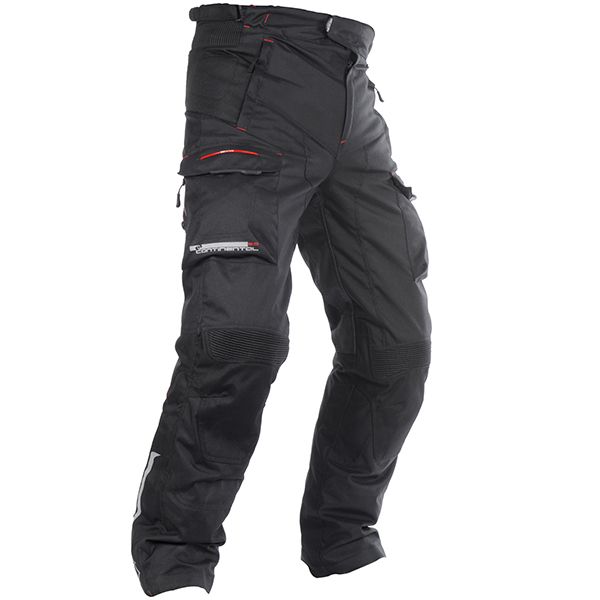 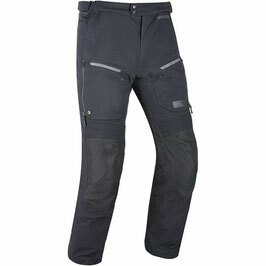 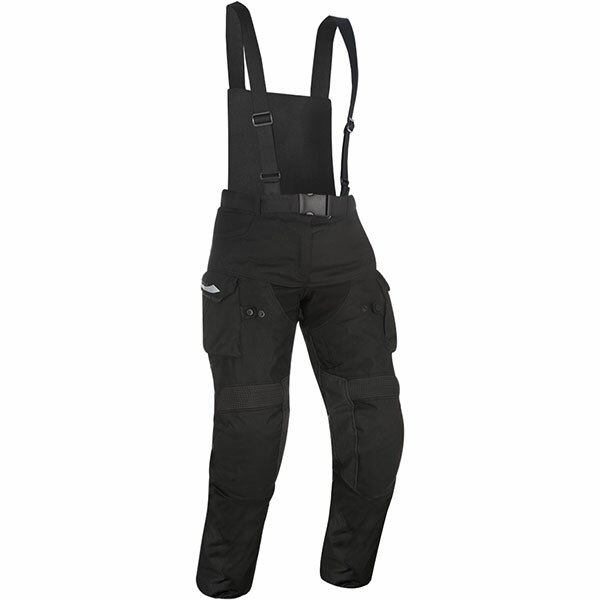 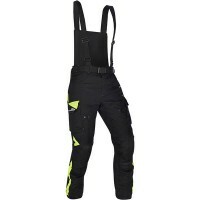 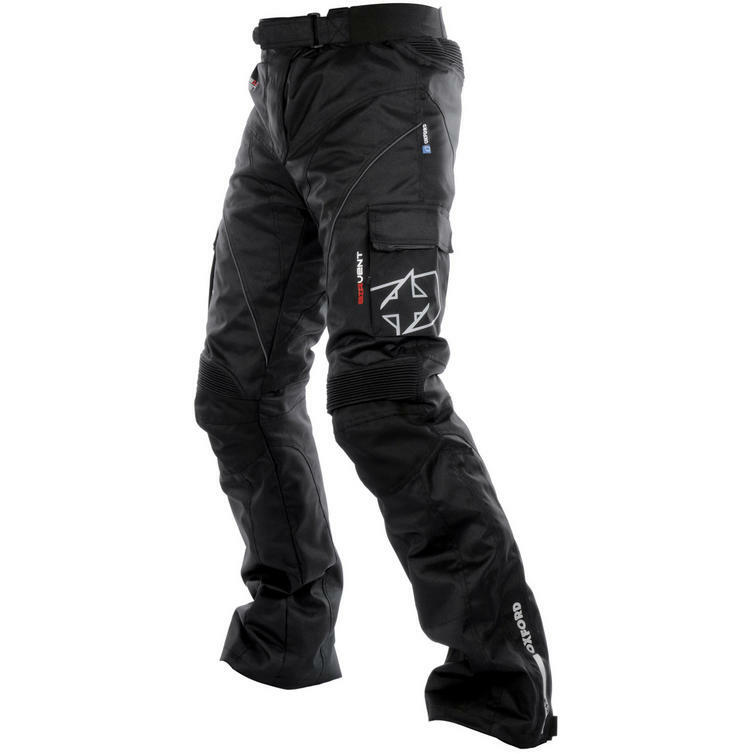 A high specification leather touring trouser, with a removable thermal liner. 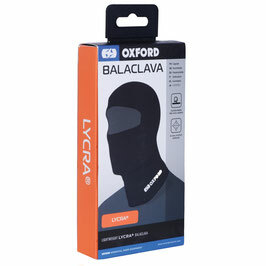 CE protectors are fitted as standard to knees. 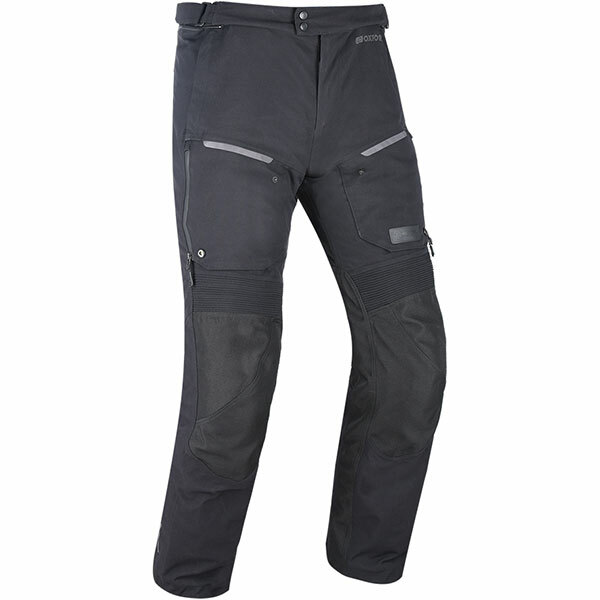 Stretch panels in movement-critical areas -concertina leather in impact areas and stretch material in the non-impact areas. 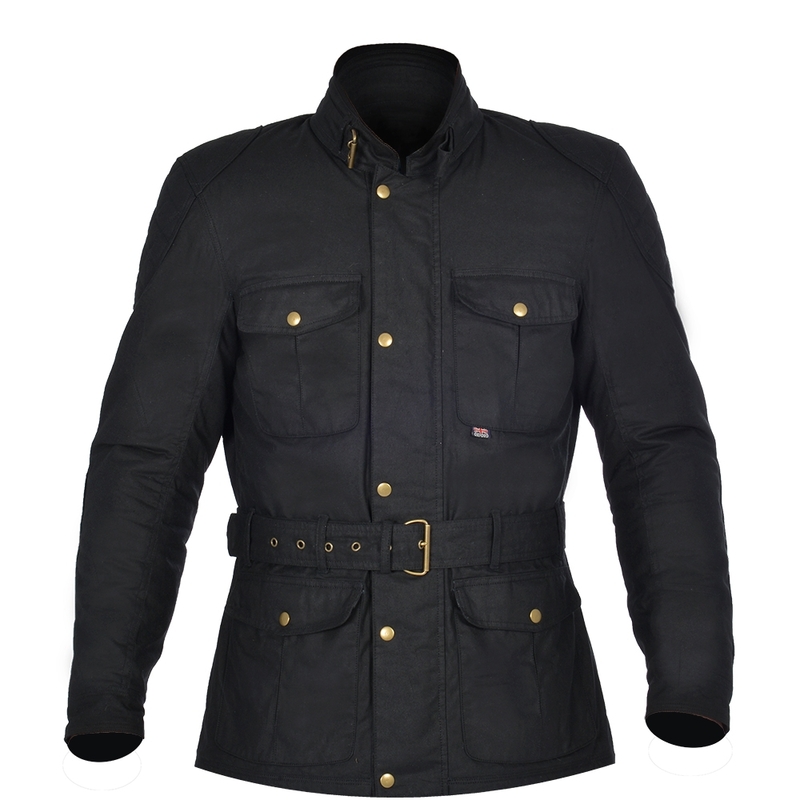 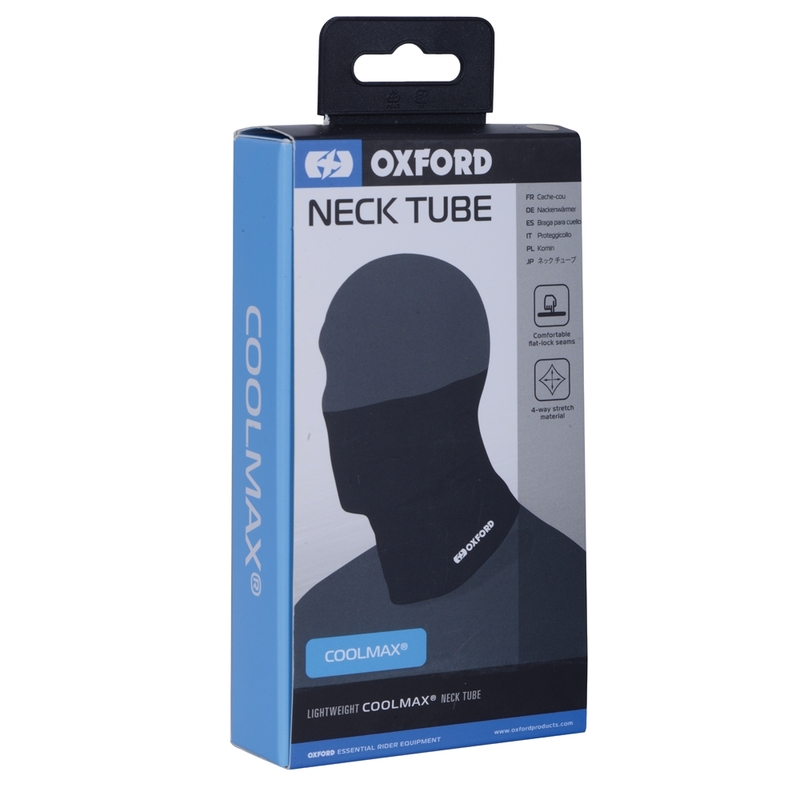 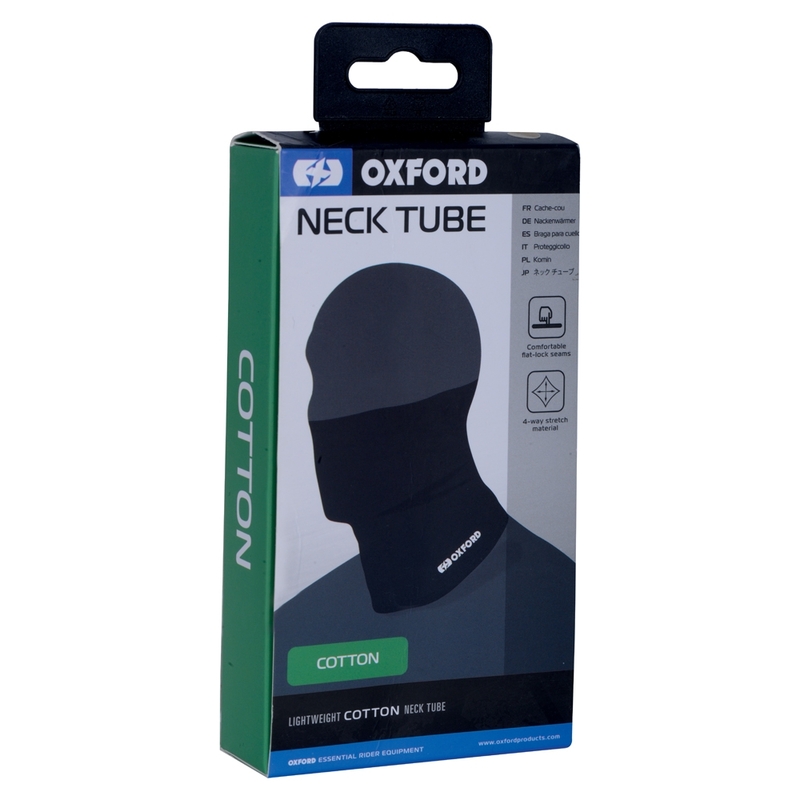 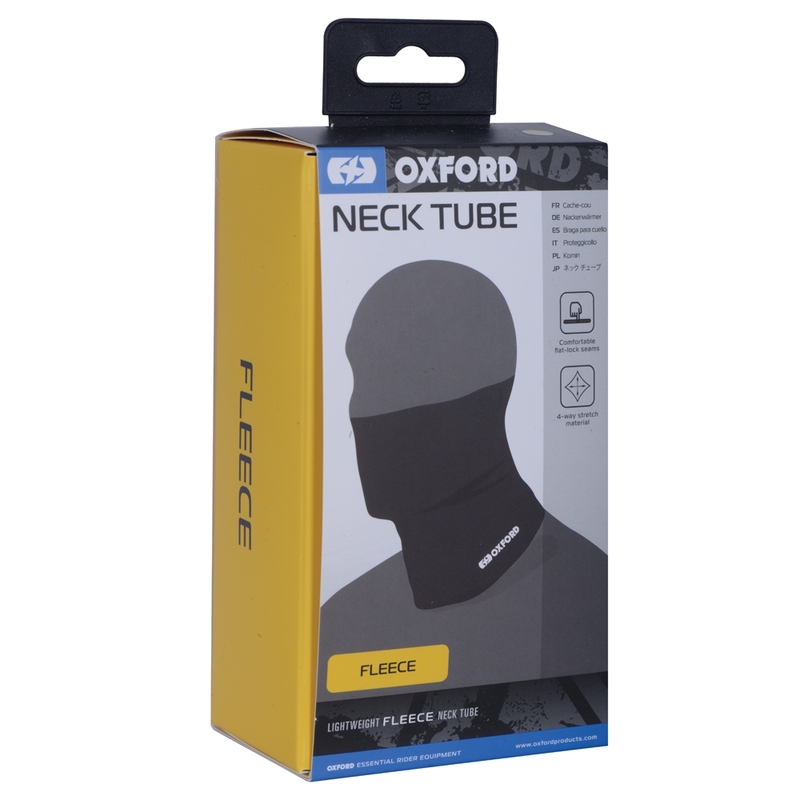 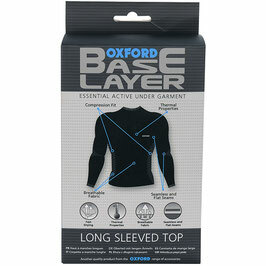 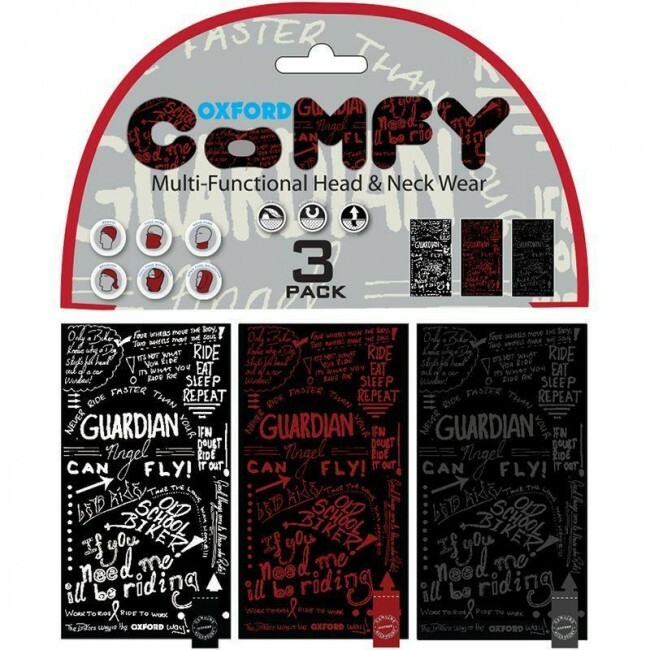 The short connecting zip is compatible with all Oxford jackets. 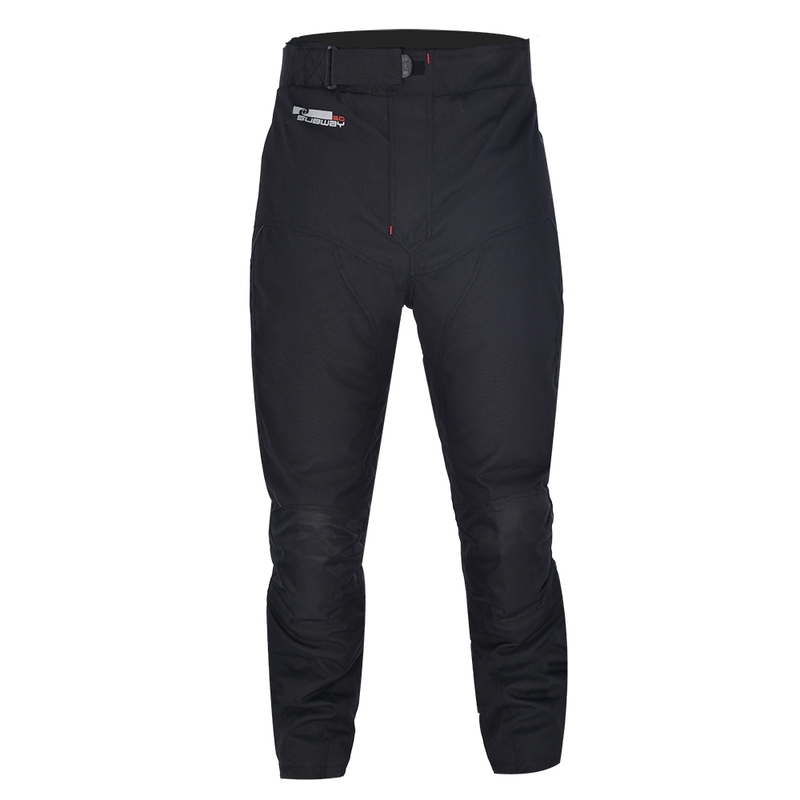 The Mondial pants are created with a Laminate construction and help to keep the rider cool, dry and warm dependant on the conditions. 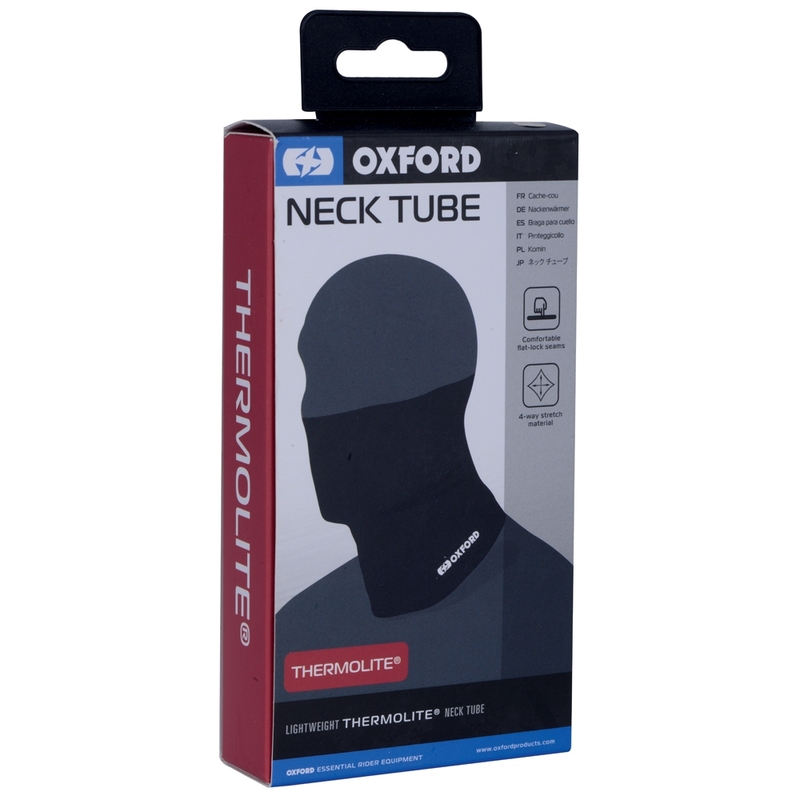 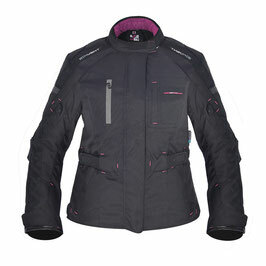 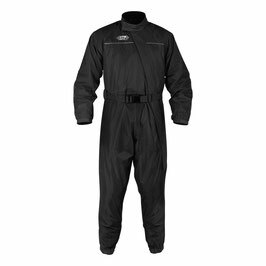 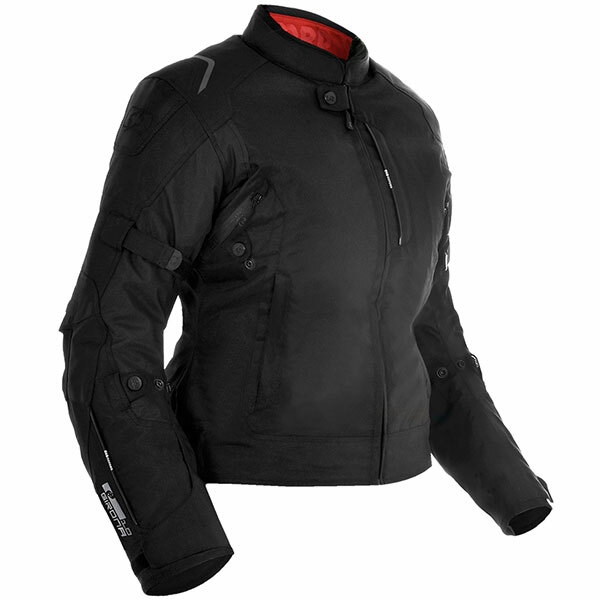 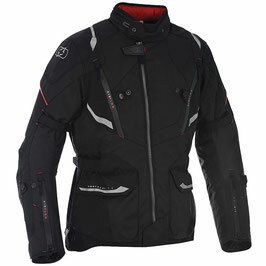 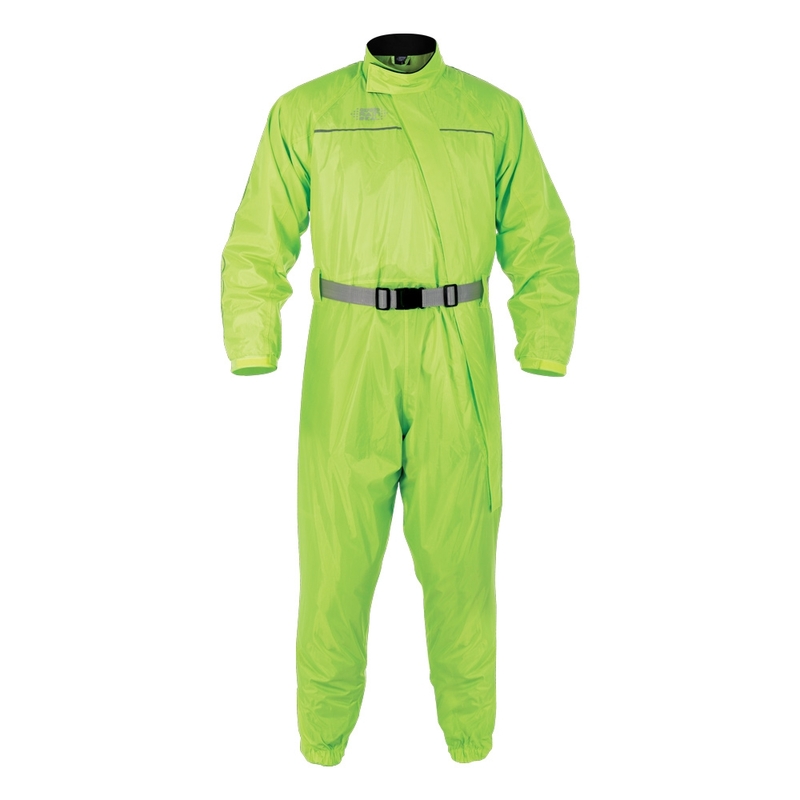 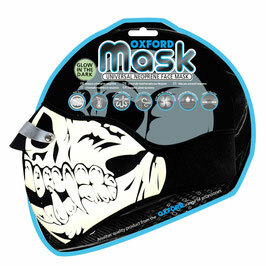 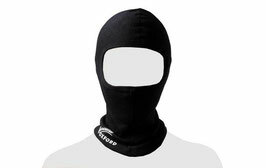 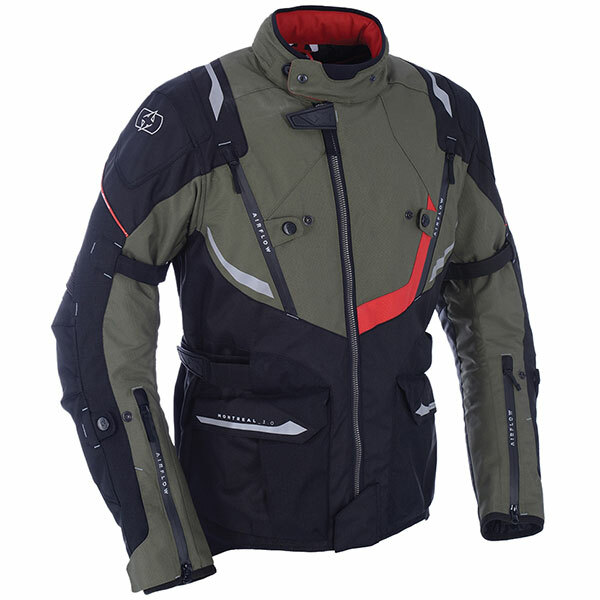 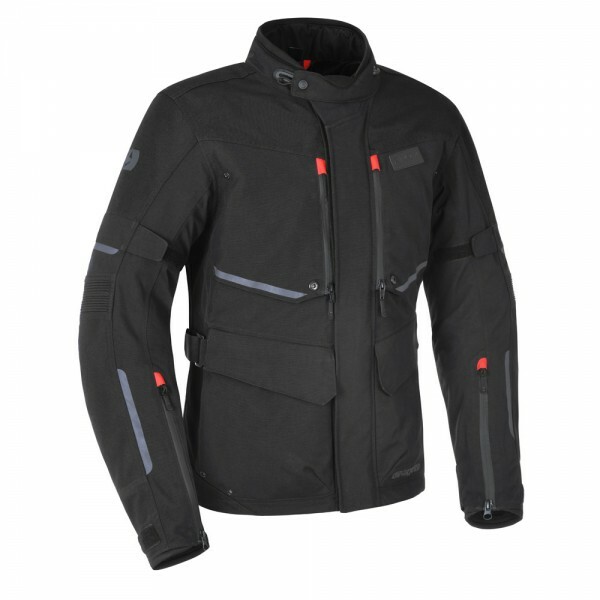 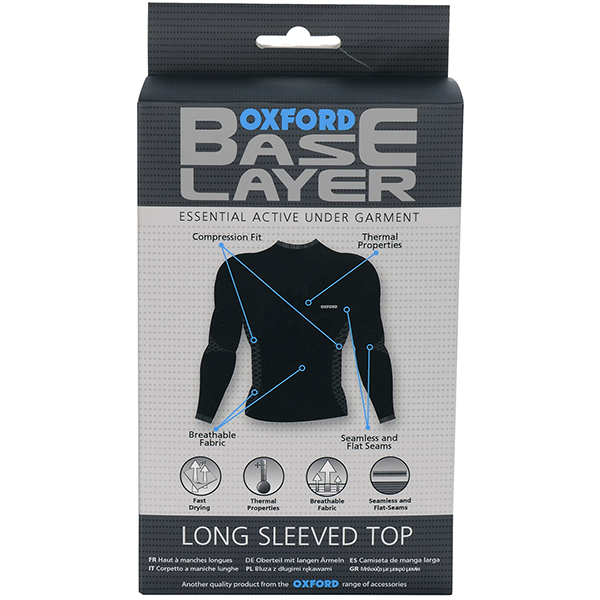 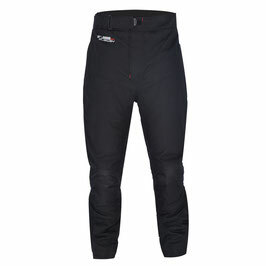 Designed to provide unrestricted movement in extreme riding conditions, using technical laminated fabrics to minimise weight whilst maximising protection against the elements.